Lawyer, MLA (1888-1892), MLA (1892-1895), MLA (1896-1899). Born at Woodstock, Ontario, of Scottish ancestry, he was a brilliant student at the University of Toronto. Cameron came to Winnipeg in 1880. He was active in the Liberal Party and was elected or acclaimed as MLA for South Winnipeg in 1892, 1892, 1893, and 1896. 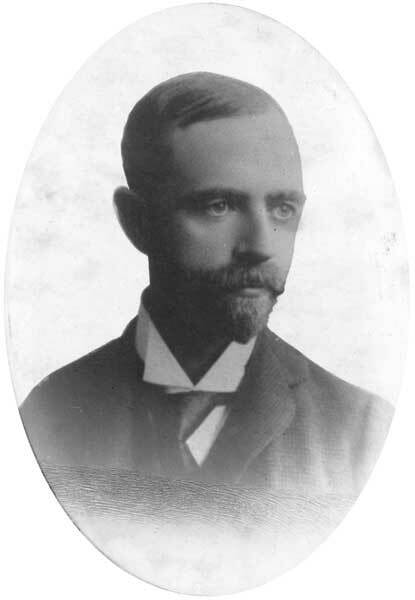 He served in the Greenway administration as Provincial Secretary (1893-1896), Minister of Municipal Affairs (1893-1900), and Attorney General (1896-1900). Defeated in the 1899 and 1903 general elections, he was appointed judge of the Court of King’s Bench in 1908 and judge of the Court of Appeal in 1909. He had a reputation as the province’s most literate judge. In 1919 he denied the first bail application of the eight leaders of the Winnipeg General Strike who were charged with seditious conspiracy. He served as a Bencher for the Law Society of Manitoba and was, in 1905, a founding member of the St. Charles Country Club. He died suddenly at St. Paul, Minnesota on 26 March 1923. He was commemorated by the Rural Municipality of Cameron.